It’s now just over a month ago that I wrote the first blog post about ‘The Friends around the world Anniversary CAL 2015/16’. 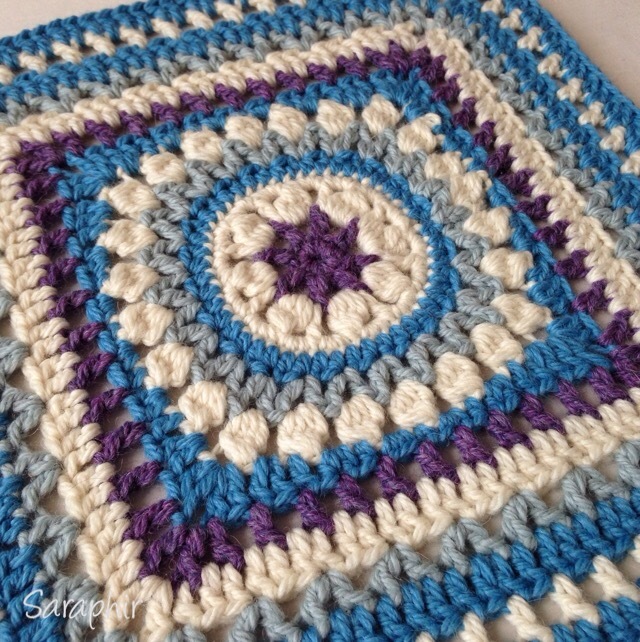 The CAL was created to celebrate the 1-year anniversary of the Facebook group ‘CAL – crochet along’ which has now got over 23,000 members. I have been participating in this Mystery CAL from the beginning and have along with the other around 1800 participants been delighting in the lovely designs that have been created by Agrarian Artisan/Valerie Bracegirdle, It’s all in a nutshell/Esther Dijkstra and Emily Franks. 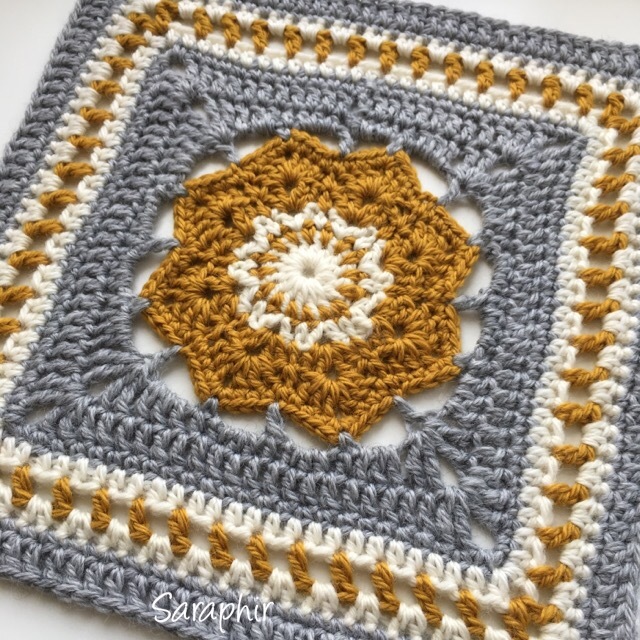 Each designer has a different style and uses different techniques, so as well as working towards creating a lovely afghan in the end, you can learn new techniques and ways of doing things as well as getting used to different ways of writing out instructions. 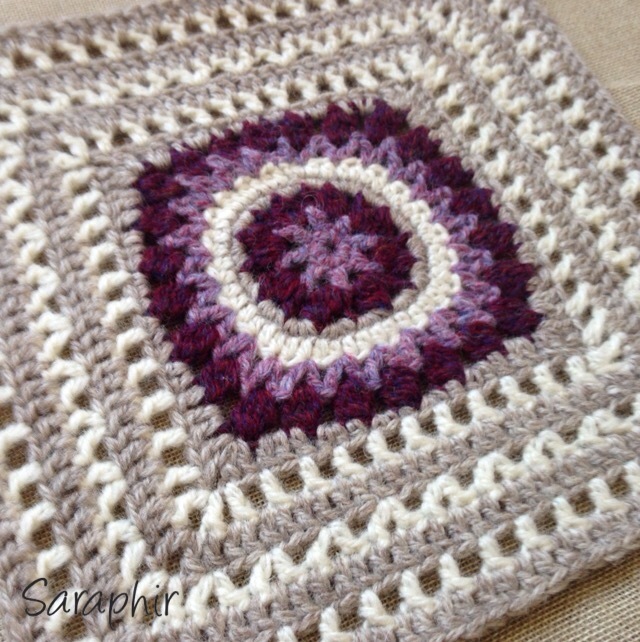 So, there is a new square out this week and here it is: SAPPHIRE DREAM SQUARE. Sapphire dream square in Drops Nepal. 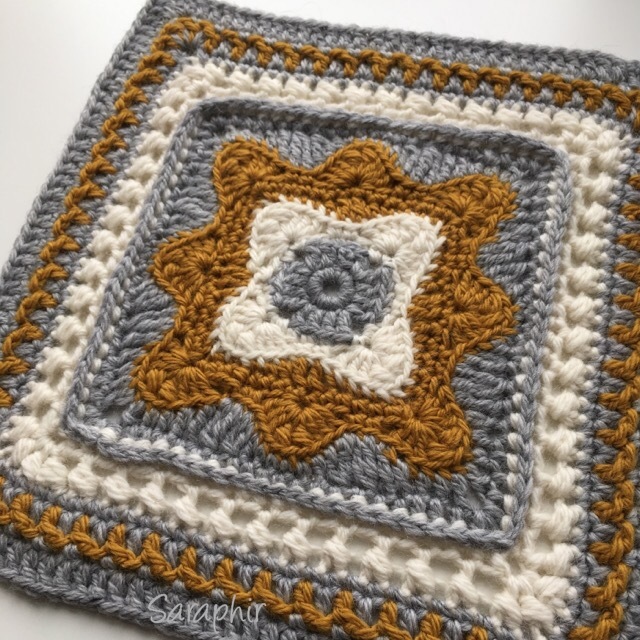 I was asked to design a square for the CAL relatively late in the process, so I only managed to make one, having only about two weeks till the deadline. It has been an amazing project to be a part of and to see all the stages and all the amazing work of the admins and translation team – this is where the internet and social media is really used for something positive: the creation of a truly international community of mutual support and inspiration. I am absolutely delighted to be a part of it both as a designer and participant! The square was named by one of the other designers on the project as I’m pretty rubbish at coming up with names (can’t reveal who, I’m afraid) and I don’t think it was meant as a play on my name! As with all the other squares it is available in different languages: English UK and US, German, French, Spanish, Danish, Swedish, Finnish, Polish, Dutch, Korean and Hebrew. Due to unforeseen circumstances it will not be available in Italian for the moment. 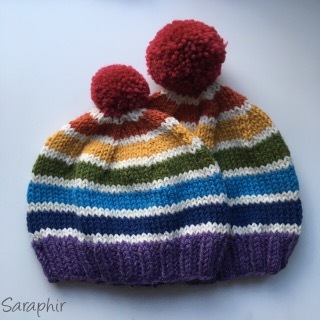 You can download whichever version you prefer from my Ravelry store. 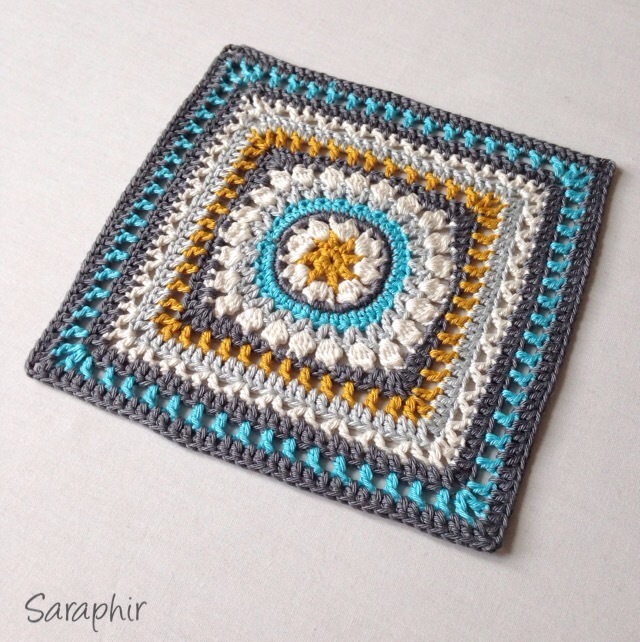 Sapphire dream square in Scheepjes Catona. If you have made the other squares in the CAL you will probably have found that they are not all exactly the same dimensions. 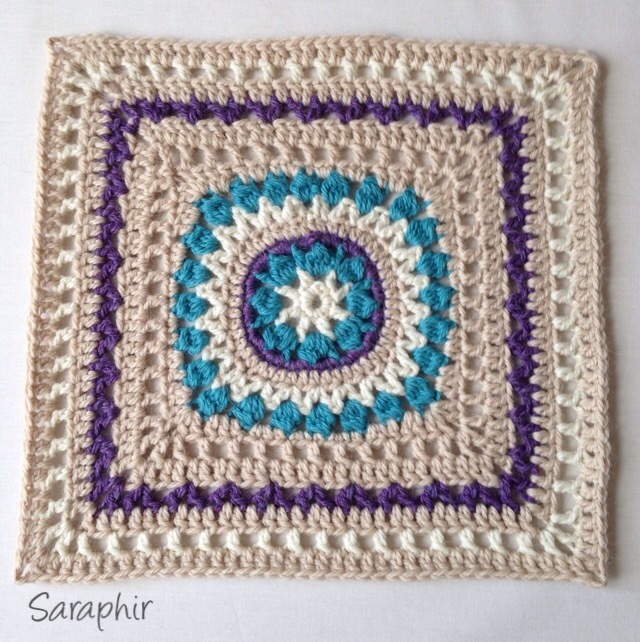 They are all designed to be 12” x 12” if made with Worsted/Aran yarn and a 5 or 5.5 mm hook. But Worsted/Aran yarns all vary slightly in thickness and so does the tension of crocheters. 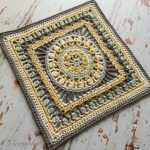 You can make this square smaller by leaving out rounds or bigger by adding, but I would advise waiting till you have made all your squares – in that way you know what size you have the most of and whether it would be easier to add rounds and how many. I am sure there will be plenty advice from designers and admins once the last square is out in how to deal with size differences. In the photo below you can see the square with the last two rounds left out. In Drops Alaska – the last two rounds left out. 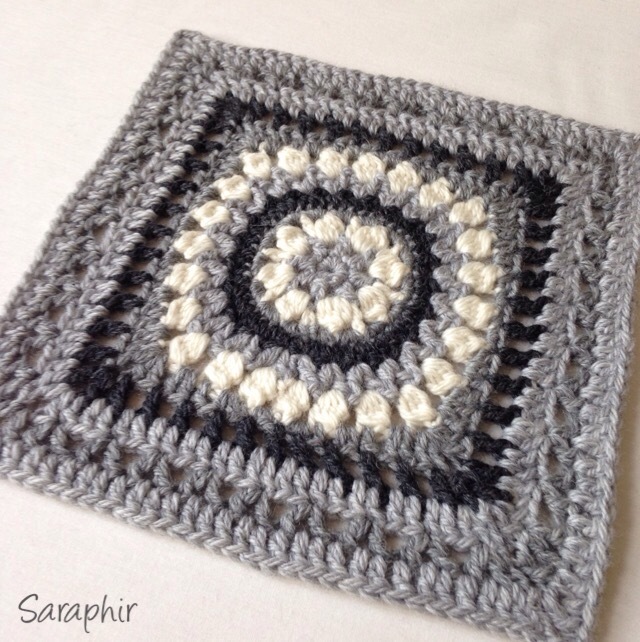 There is only one special stitch in the square – a treble 4 together/double crochet 4 together. 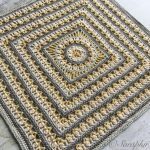 The stitch is explained in detail in the pattern so it should be possible for crocheters of any level to make out the pattern. If you run into problems you can ask here or in the Facebook group – there’s always plenty of people happy to help. 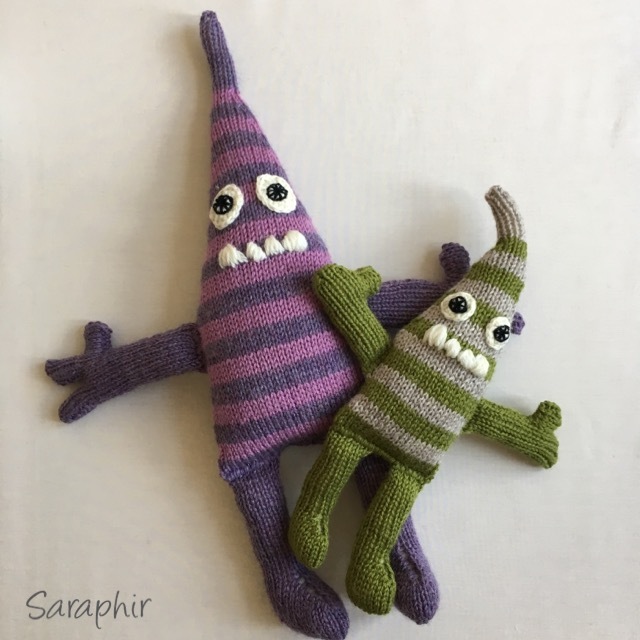 If you are not yet participating in the CAL you can catch up with the other 5 squares on the CAL blog – you can follow it and in that way be sure not to miss out on any of the squares. 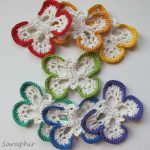 You can also sign up to join the event on Facebook or join the Facebook group ‘CAL – Crochet along’ that has created the CAL. Sapphire Dream square in New Lanark DK. 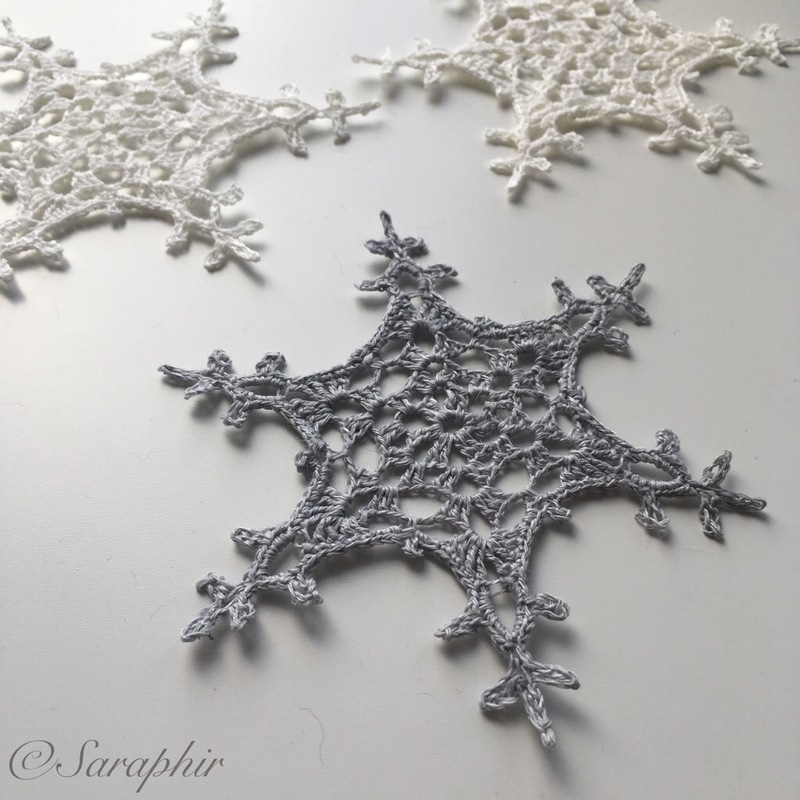 Again, I am so pleased to be a part of this project and am utterly amazed at the work and efforts of the admins and translators – all of them doing it for the love of crochet! A big thank you to you all! I am looking forward to seeing all your version and colour choices in the Facebook event or group. If you use Instagram please #sapphiredreamsquare so I can see your creations.